Tag Archive | "fight the banks"
Lets See if the END IS NEAR for these FRAUD MILLS! THIS WAS MY CASE!!! SAME FRAUD MILL!!! SAME AS EVERYONE!!! Another Great Contribution by Matthew Weidner. Search this blog and you will see that for months now I’ve been arguing that the “evidence” submitted by Plaintiffs in foreclosure cases does not even come close to meeting the legal and evidentiary requirements for courts to grant summary judgment. 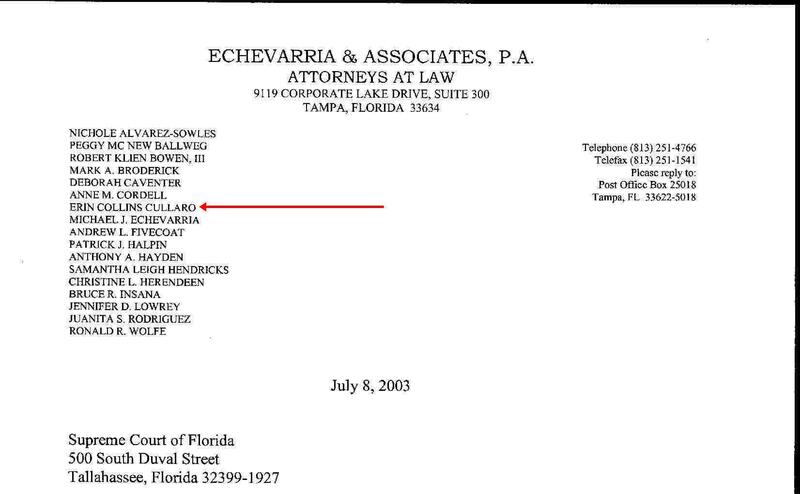 After performing extensive legal research to confirm this hunch, I have drafted and filed detailed memoranda, supported by all available case law, that stands for the proposition that the practices used by virtually every foreclosure mill in the state do not provide the evidentiary basis for a court to grant summary judgment. So why are courts across this state continuing to grant summary judgment? There really is NO LEGAL BASIS TO SUPPORT THE GRANTING OF SUMMARY JUDGMENT IN THE VAST MAJORITY OF FORECLOSURE CASES CURRENTLY FILED IN COURTS ACROSS THIS STATE. First, the judges in the Sixth Circuit of Florida really, really get it. Second, this particular judge goes far and above to do his job and deliver real, hard, honest legal work. Third, as I mentioned above…the current processes and procedures used by the foreclosure mills do not provide courts the evidentiary or legal basis required to grant summary judgment. 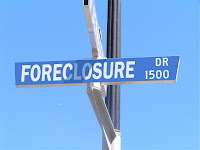 What happens to all the hundreds of thousands of homes that have been foreclose on by improper evidence? MR FRAISER: I object… You’ve considered all the evidence before when you entered the summary judgment back in January 2010. The opposing party then could not support their position on any genuine material facts. Right now, Your Honor, there are no convincing exigent, you know, circumstances being offered up at the time. THE COURT: Did you not read the motion? It sounds liker you’re making a very generalized argument, and this is an, as I viewed it, extremely targeted motion which basically elaborates on the assertions that were raised at the time of the motion for summary judgment. I’ve had several events which have occurred in cases which cause the Court to have great concern about the validity of fillings in our mortgage foreclosure cases, and that precipitated my reevaluation of the evidentiary considerations. I’ll give you an example of that. I have one case that was called up for summary judgment hearing, and I thought it was going to be the typical granted situation, and then a lawyer showed up for the defendant homeowner. I was beginning to recite to the lawyer what I had typically recited, that there was no affidavit in opposition. And the lawyer said, “Well, I thought you might want to see this,” and handed me some documents which were from another file in our circuit, and it turned out, it was the same note and mortgage that was in a separate and independent file. There was a different plaintiff pursuing a foreclosure proceeding on the same note and mortgage as the one that was being proceeded on. Both of the cases contained allegations in the original complaints that the separate plaintiffs were owners and holders of the note. Both of them had gone so far to have affidavits filed in support of a summary judgment whereby an individual represented to the court in the affidavit that the separate plaintiffs had possessed the note and had lost the note while it was in their possession.